Thanks for stopping-by. We are team CodexSpot, an online platform, focused solely on web solutions. Our aim is to provide quality tutorials, DIY guides, and keep you up-to-date with web industry news and trend reports. We are a huge supporter of free and open source software initiative and don’t miss any opportunity to evangelize FOSS practices to promote this movement. Besides that, we also offer free web development generators and tools to speed up your development time. 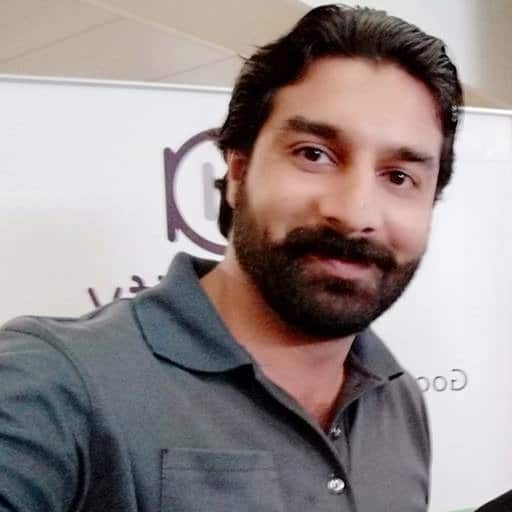 CodexSpot is the brain-child of Sr. Full-Stack Web Engineer Mobeen Abdullah. 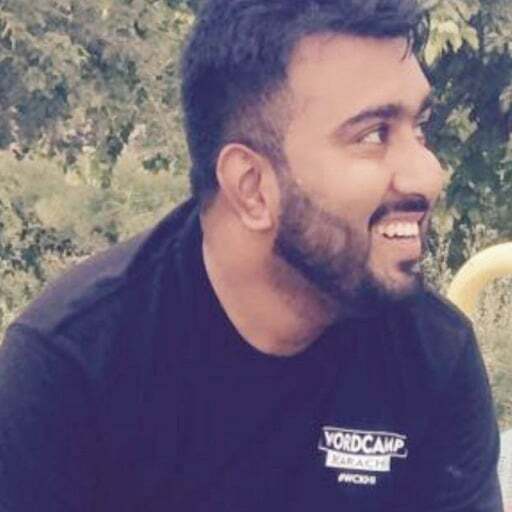 He has started his career using WordPress and after 8+ years in this industry, his love for WordPress is only growing stronger. The idea of CodexSpot conceived in 2017 with this motivation and sense of giving back to the WordPress community as like many other WordPress folks, he has made a living out of WordPress. It was after doing a lot of R&D for about a year and pinning down the pain points for WordPress community, that initial development of this platform started. Shortly after, two other WordPressers joined him, with whom he shares the same passion and love for WordPress. One of that guy is Aamer Shahzad, a Sr. Full-Stack WordPress and MERN Stack Developer with 7+ years of industry experience. Over the years he has helped many large-scale enterprises grow their businesses using WordPress. In his spare time, he can be found (we assure you, pinky promise), developing Free Gutenberg Blocks for future WordPress. The other guy is Ihtisham Zahoor, a WordPresser, born introspective, WC speaker, aspiring writer, an enthusiast of JS / FOSS / Cloud / DevOps. 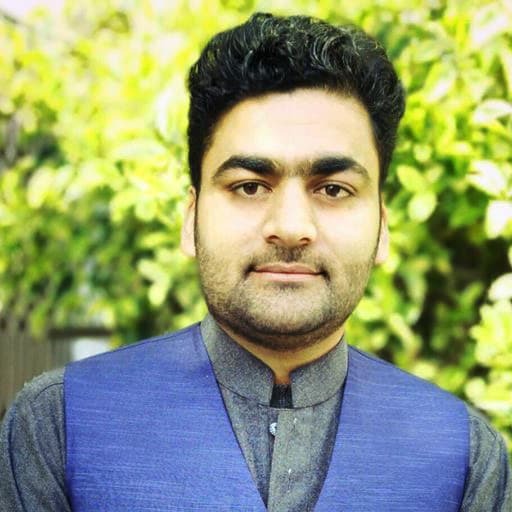 He has recently selected WordPress development as his full-time profession after being partially connected with WordPress for 3 years. That too after switching path from other field of work for the love of web and technology. When he is not working he can be found gathering courage to hit the gym or paragliding.